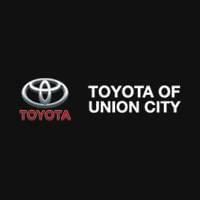 At Nalley Toyota Union City, we’ve been serving the Atlanta community for over 25 years. 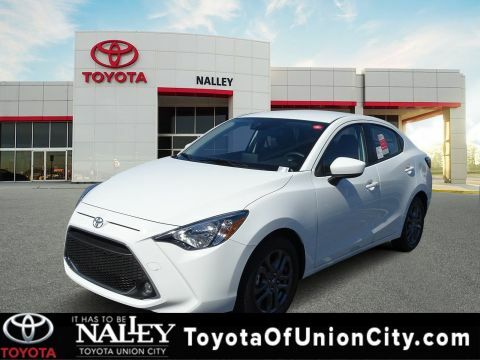 During that time our team has redefined the new, pre-owned, or certified pre-owned car buying experience to customers all over Georgia. 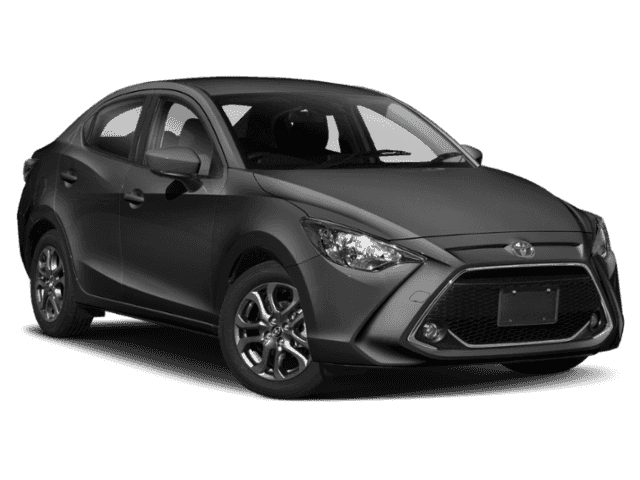 During this time we’ve fine-tuned the skills of our sales, service, and finance specialists to offer our customers a fresh take to the Toyota car buying experience. 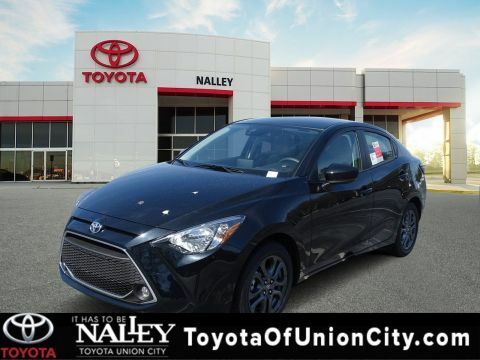 Our staff is raising the bar when it comes to taking care of you and your new, pre-owned, or certified pre-owned Toyota. 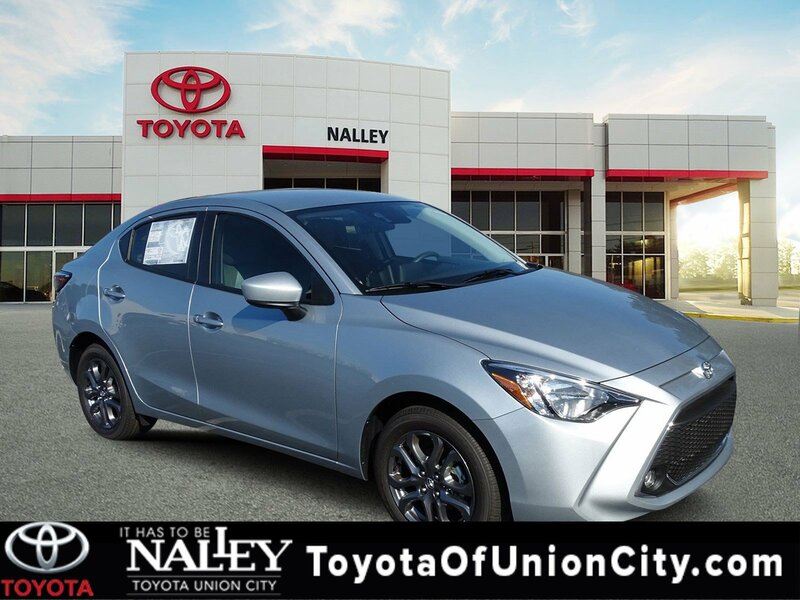 If you live anywhere near Atlanta, GA, come visit our beautiful state of the art dealership, right off I-85 at 4115 Jonesboro Rd, Union City, GA 30291. Let us prove our commitment of excellence to you.